Please read the Goon post about Burn Amarr: "And now, as the Imperium, we turn our eyes to that other trade hub, home of the false Empress (no, not the crappy 0.5 hub that would be a sheer joke to interdict)"... "Amarr is a trade hub, but it’s also a transport hub – there is a lot of movement out to a lot of more minor local hubs that goes through Amarr. Jita, by comparison, is where EVERYTHING flows to. That means that Amarr will provide for interesting route interdiction. On Amarr’s security: the 1.0 CONCORD response is very much like the 0.9 Jita CONCORD response. Dunna’ worry." Or the tweet of the Evil One himself: "This year there will be no Burn Jita. To install the True Emperor, the False Empress must be burned from Amarr itself." Do these look like they mean Niarja and Madirmilire? 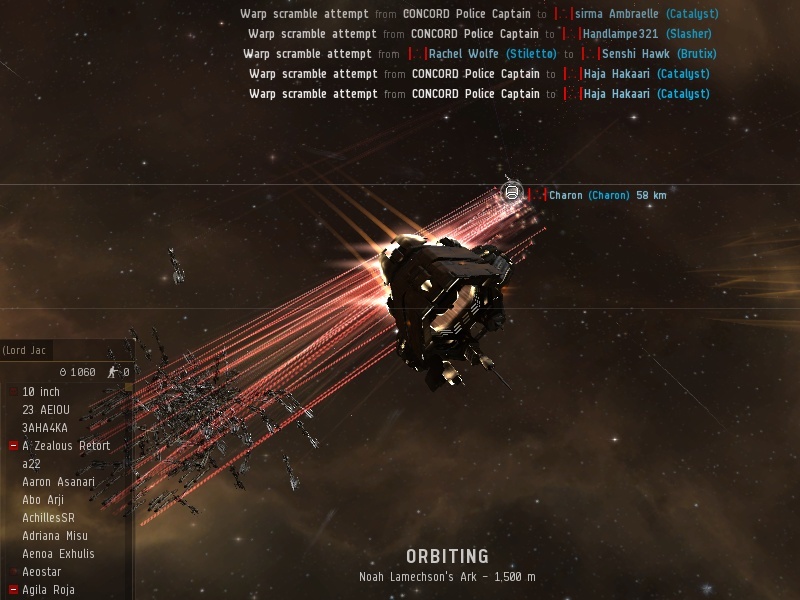 No, the cabal of Evil really sent their minions to burn Amarr and after the utter failure they choose to gank in the usual 0.5-0.6 systems, where they gank every other day: They explained this with "lack of targets", which is an obvious lie: everyone they ganked at Niarja and Madirmilire were coming to and from Amarr. On top of those, there were freighters coming from the Null South to Amarr. 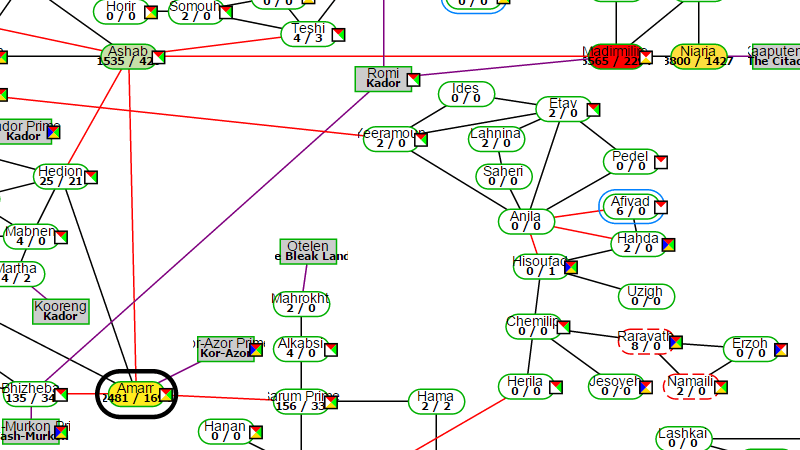 Bhizheba and Sarum Prime gates are extremely busy with freighters and JFs are more common there than on Ashab-Madir-Niarja, as that route is coming from highsec, while JFs are more common in nullsec. 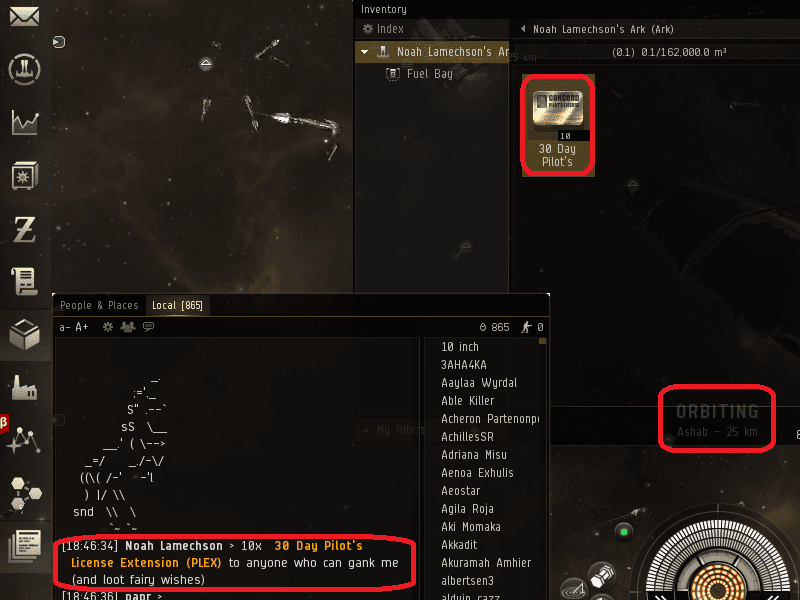 Finally, after looong waiting, the gankers arrived... to take out a badfit and cheap Charon next to me: The PLEX-es in the hold had 50% chance to drop, providing 4.5B average payment. That could pay for fifty-something tornadoes to supplement their usual catalysts. Yet, when I got sleepy and logged, I still had the Ark, with no attempts on it. There are no Goons. Just ex-renters ratting in Deklein. The rule of the true emperor, Maximilian Singularity VI, first of his name, does not extend only to Domain. While the infidels of Amarr continue to be put to the torch, our dear friends in CODE alliance, heretics in their own right in enforcement of the rule of James 315 but not wholly incongruent with our own dogma, have quietly been restoring order to nearby Caldari-occupied lands. And there are still (at least...) 29 hours to go! We're good. I mean, you can conjure up all sorts of reasons to not count kills by whoever in whatever system, but no one really cares for your arbitrary metrics. We're winning. Wonderful: now any random freighter kills, even those that had no Goon pilot on them is "Burn Amarr". I have no problem with openness. I have problem with Amarrlessness. they clearly lack the warmbodies, sp, playerskill for a 1.0 system. They have failed to get organized for a 1.0. period. So not to call of the event and let the logistics of fitted ships be in vain, they decide to fallback on ganking the trading pipe Madirmilire and Niarja. Ok. that's called a "basic highsec hauler day in EVE". So they can have maybe 200b destroyed in a weekend and call it a success. They don't kill everything. They want new eden to believe they do. They don't. Just tank your hulls and double check your tank:cargo value ratio and the only annoying thing will be tidi. I've taken a freighter back and forth between amarr and jita safe 11 times this weekend. I was caught once but friendly bumpers saved me. It's perfectly safe to undock. Skill, come on, you live in null and can't fit a T2 small gun? They went super cheap with T1, 300dps catalyst when a decent fit catalyst can push at least 500dps. Gevlon is right, it's supposed to be BURN AMARR, not retreat to the normal 0.5 ganking systems and claim that as some kind of success. 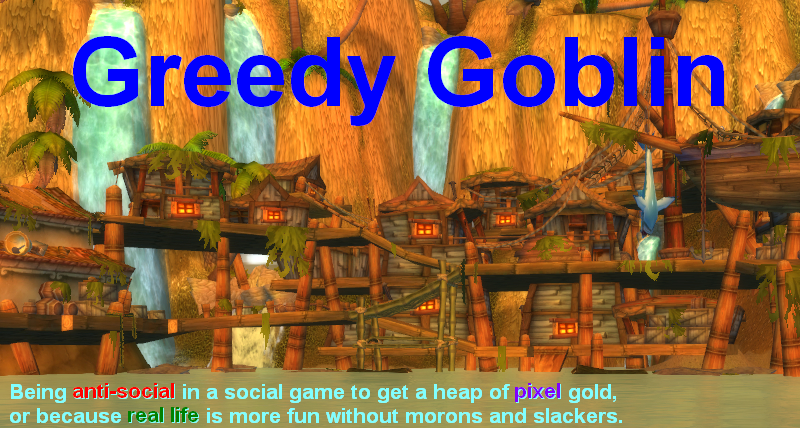 I personally know a Goonbot who's an ex-corp mate before he joined the minions of evil and the only killmails he ever gets on are ganks at these stupid events or shooting POS mods in a giant carrier blob. He's the kind of line member Mittens loves, just bears it up 95% of the time and joins 'easy mode' fleets when told to. Almost everyone *can* (I mean, harpyfleet), but burn amarr catalysts are set up to both be cheap and super-accessible so everyone can throw week-old alts into the fleets as well. The t1 catalyst is the most cost-effective, accessible DPS available. indeed stuff like this https://zkillboard.com/kill/47388698/ supports the assumption that they never will go into a .8+ system. Pod police prevents them from extensive use of sh- ss- implants. so it's a casual .5/.6 newb(karma) friendly OP. good for them. The Citadel is now part of "Burn Amarr", eh? Goons; literally moving the goalposts. And while CFC 'burn' Amarr MOA burn 6GWE-A . . . .